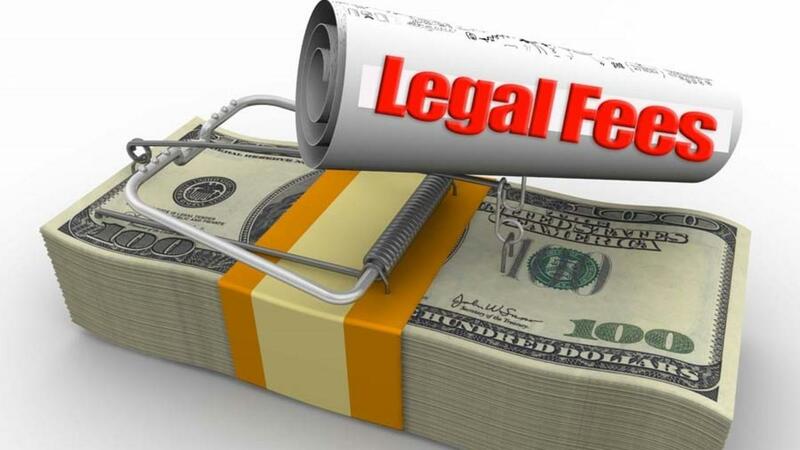 How to avoid legal fee nightmare and extreme costs. We recently referred to the U.S. Supreme Court unanimous decision requiring schools to provide an education that is appropriately ambitious. Most Federal Court decisions maintain that measurement is required to demonstrate progress. In other words, education is now legally accountable to students progress. So, what is the cost of not providing an appropriately ambitious and measurable education? They are many and very costly. The first and most profound impact is the loss of potential in a child’s life....A child/student who does not receive the FAPE (Free and Appropriate Education) as required by law is harmed. Their family is harmed. Their community is harmed and, in the end, society as a whole is harmed, if a school does not meet its legal and moral obligation. 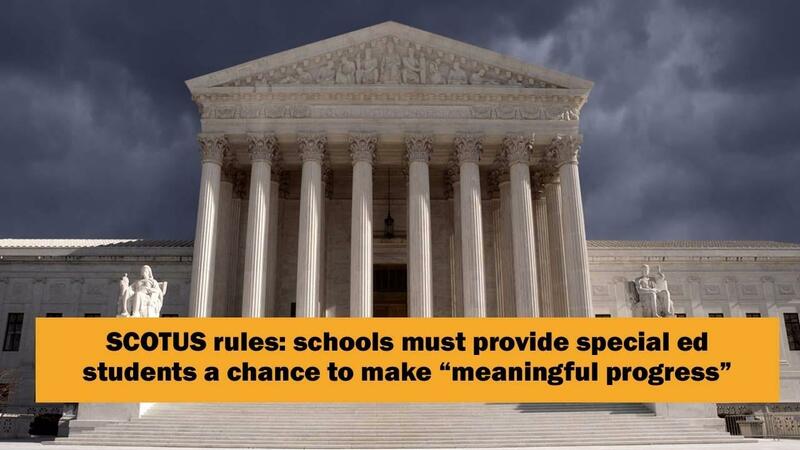 How can an education be appropriate or ambitious if there is no measure of the outcome? What if you could raise the level of your staff’s competence with an affordable, research-based and internationally recognized training, for less than the cost of an hour of the training time? What if the training you provide is utilized for the entire school year? What if staff looked at the training as a benefit and career enhancement? What if the same training can help your staff generalize their knowledge to include not only classroom performance but also when they work in a home? 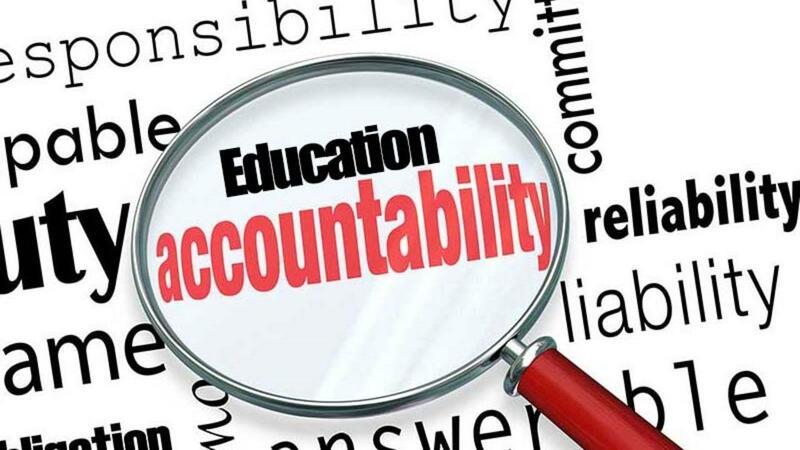 It's the law: Education must now be accountable! 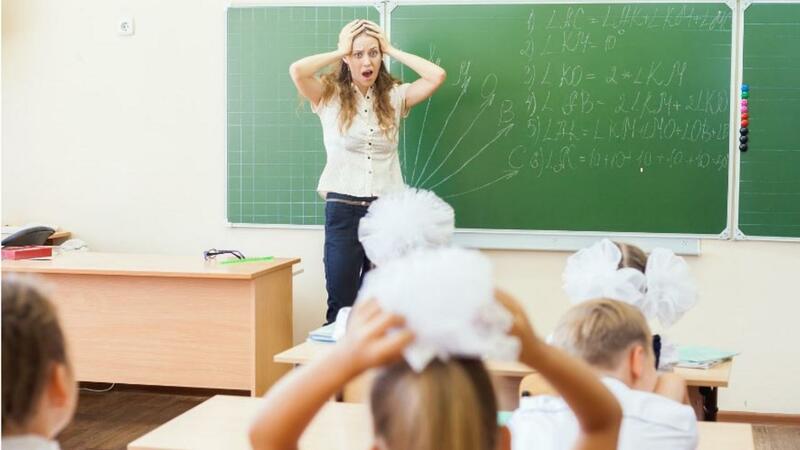 Problem Behavior is listed as the #1 cause of the resignation of new teachers by the School Supervisor’s Association. What can you do about it? Here we are in November. There are kids everywhere who had problem behavior in September and even some in October. Kids who were anxious about new settings, or uncomfortable with the change in schedules, buildings and classmates from last year have settled in. Those behaviors are largely gone. Yet, there remain a few kids; perhaps only one kid per class who are having problems. These are the challenges that cause: early retirements, endless disciplinary meetings, parents hiring attorneys and the attacks of PTA Boards on school administrators and teachers alike. Is there something that can be done to solve this problem? Yes! The answer is here. The Registered Behavior TechnicianTM (RBT®) is a paraprofessional who practices under the close, ongoing supervision of a behavior analyst. 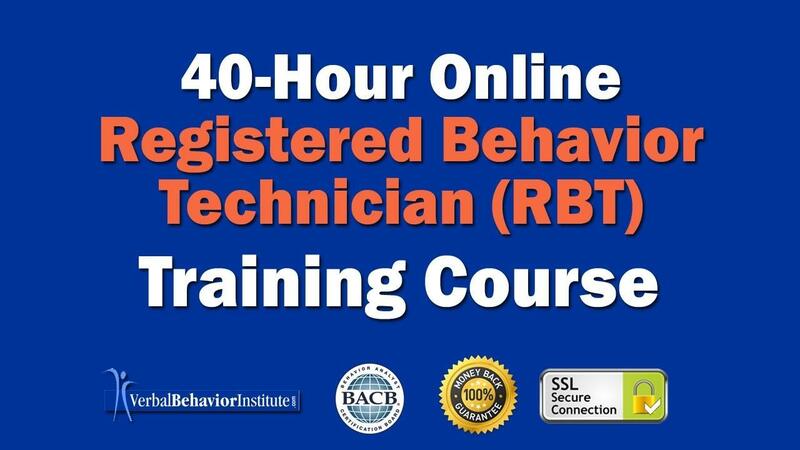 This RBT training covers a variety of topics that are necessary for an individual to pursue a career as a behavior technician, working directly with individuals diagnosed with Autism Spectrum Disorders or other developmental disabilities. An RBT does not work independently but practices under the close, ongoing supervision of a Board certified behavior analyst. 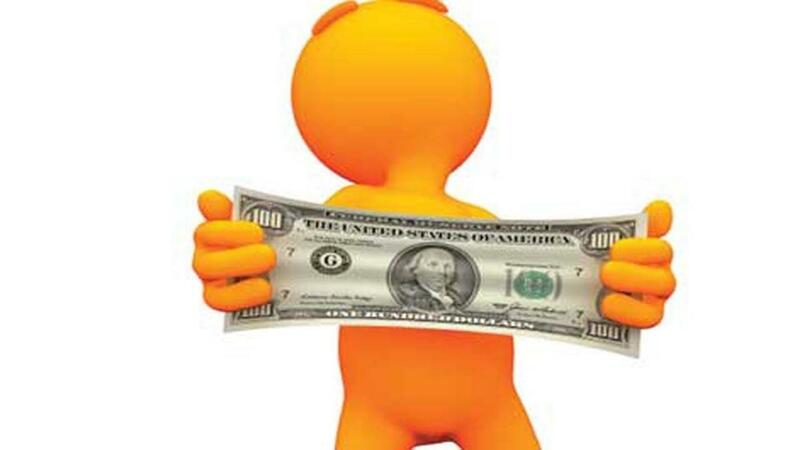 Entry level RBTs start at an average range of $12-$17 or approximately $25,000-$35,000 per year. Several employment services report RBTs grossing as much as $35/hr and more. 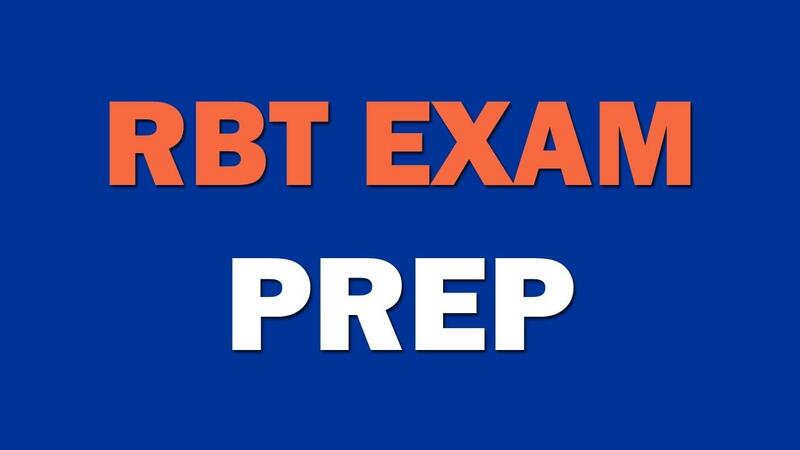 We are pleased to announce the release of our Registered Behavior Technician (RBT) Competency Exam Preparation module. This module is a practice tool for our RBT clients. It is designed to help prepare you for the Behavior Analyst Certification Board RBT Exam. The multiple choice questions are designed to help you remember terms and concepts that are on the BACB's RBT Task List. Our practice exam can be taken at any time and as many times as needed from any Internet-connected device. It is not timed but keep in mind the actual exam takes 90 minutes to complete. THIS IS A LIMITED TIME FREE OFFER FOR OUR EXISTING CLIENTS. On behalf of the Behavior Analyst Certification Board (“BACB”), I am pleased to confirm your continued status as an Authorized Continuing Education (ACE) provider. Your provider number remains OP-07-0134, and your next renewal date is August 31, 2017. Please record this information in an easily retrievable location, as you will need it when interacting with other professionals, consumers, and the BACB. The BACB maintains an ACE provider registry on our website. Although it is updated regularly, it is not necessarily the definitive documentation of ACE provider status. If a consumer, a certificant, or a state agency needs to verify your status as an ACE provider in an official capacity, please have them contact us. The Supreme Court of the United States heard a case from Denver, Colorado Federal Court about an autistic child and his family defending accountable progress. The Court found in an 8 - 0 decision that the family has a right to expect more than just de mini is (or minimum) progress. What that UNANYMOUS decision means for parents and districts is either great or horrid depending on your perspective. To frame the issue in what is likely an overly simplistic reduction of logic the case came down to whether a parent of a child with a disability had a right to expect more than what the Court called "minimum" education.